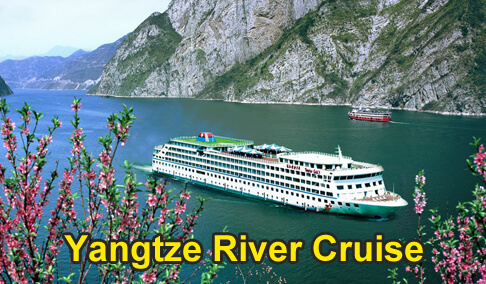 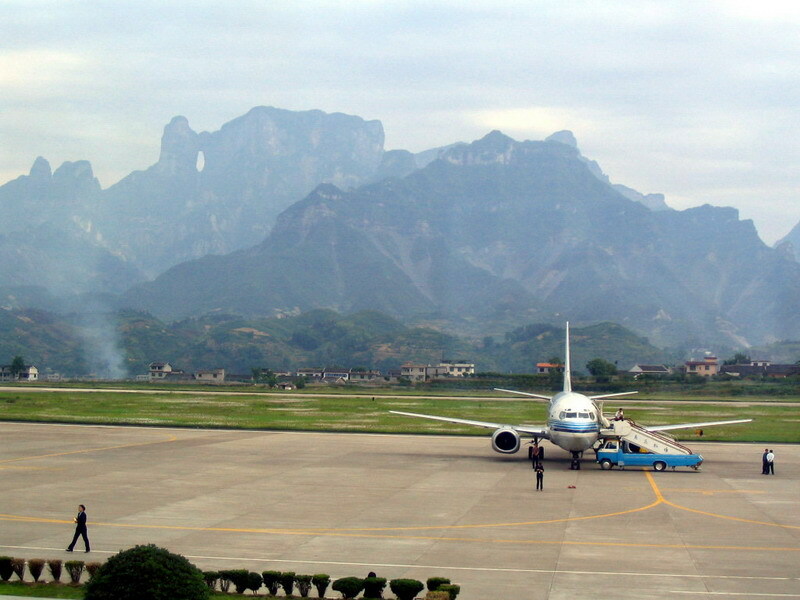 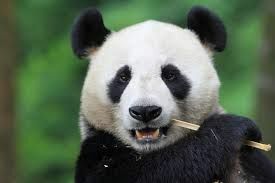 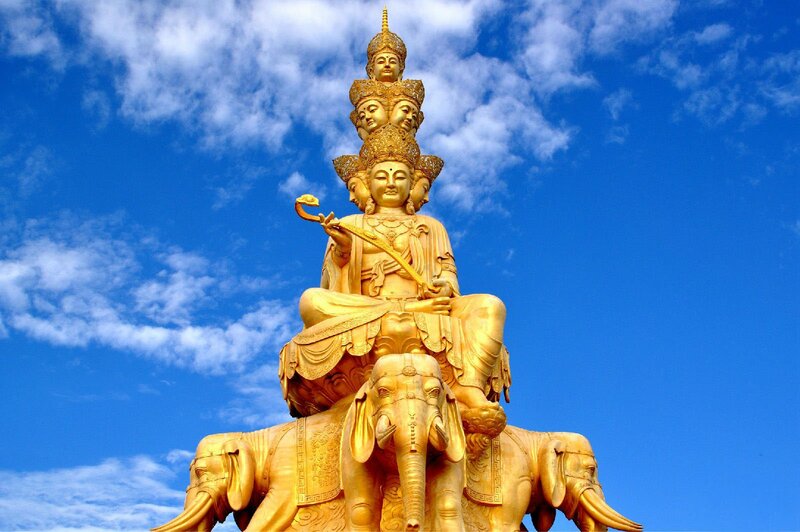 From shanghai, beijing,chengdu, changsha,ChongQing,Busan,ChangZhou,Xian,HangZhou,Shenzhen,Nanjing,TaiBei.. big city opened the direct line to zhangjiajie, for book the flight tickets, check the china airline company website. 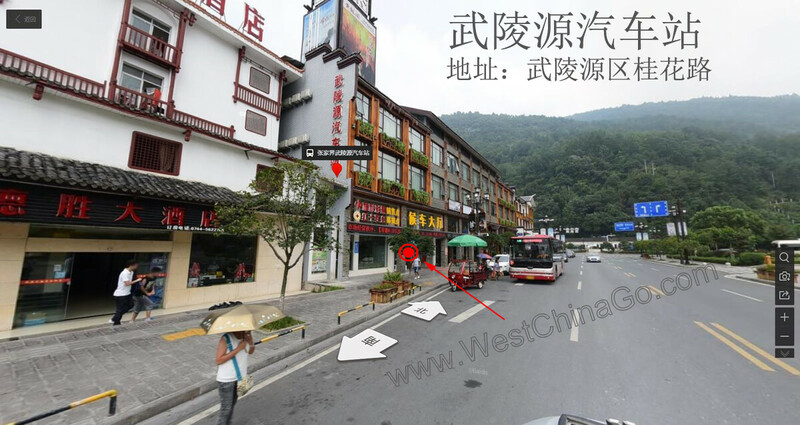 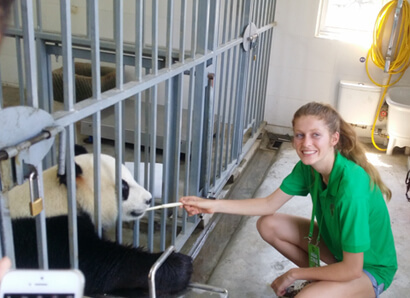 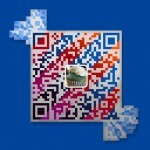 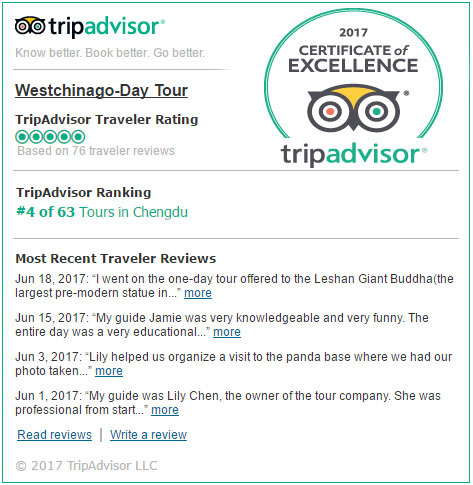 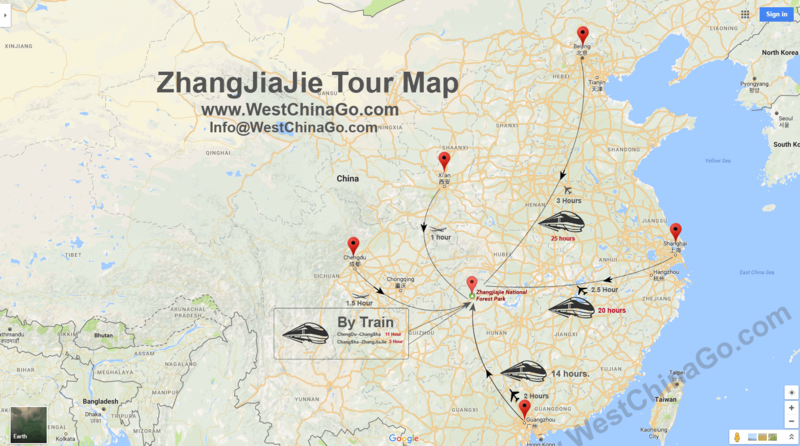 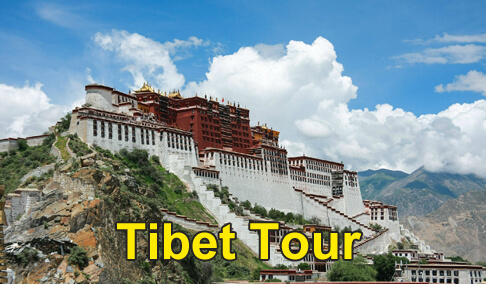 For Clients who chose the tour offered by WestChinaGo, can get train tickets without service fee. 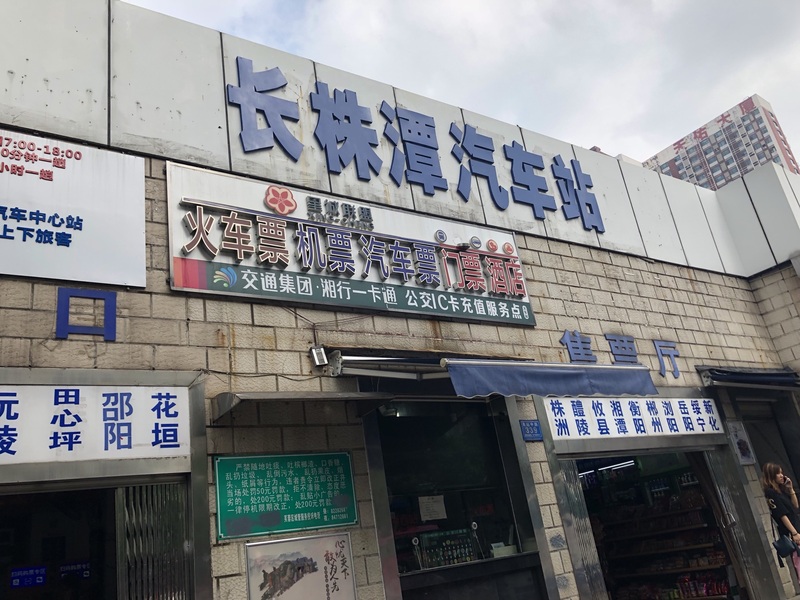 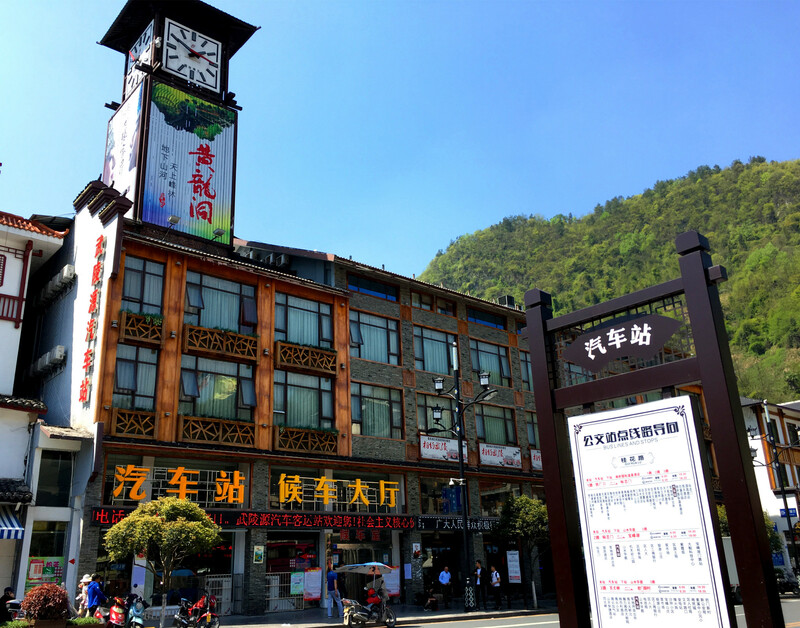 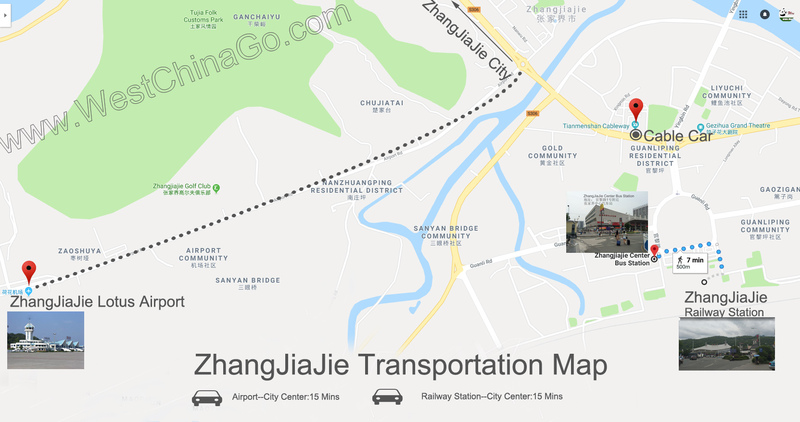 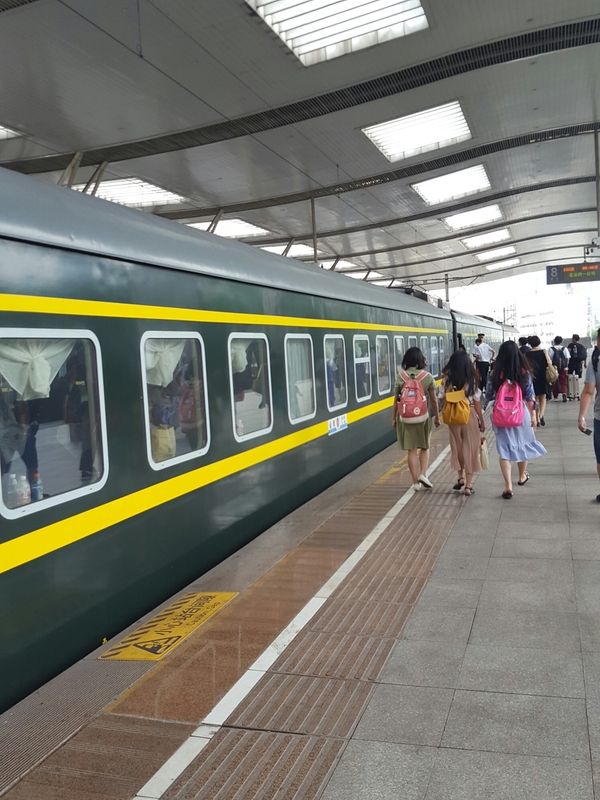 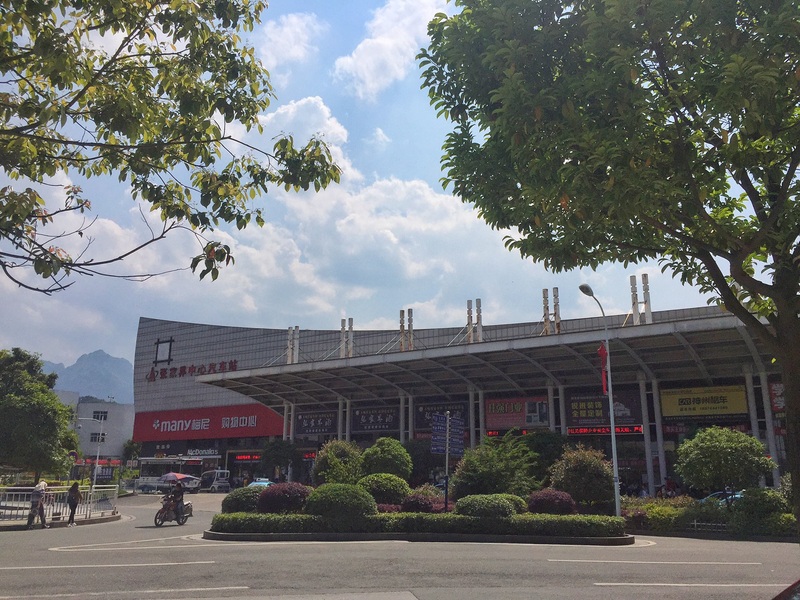 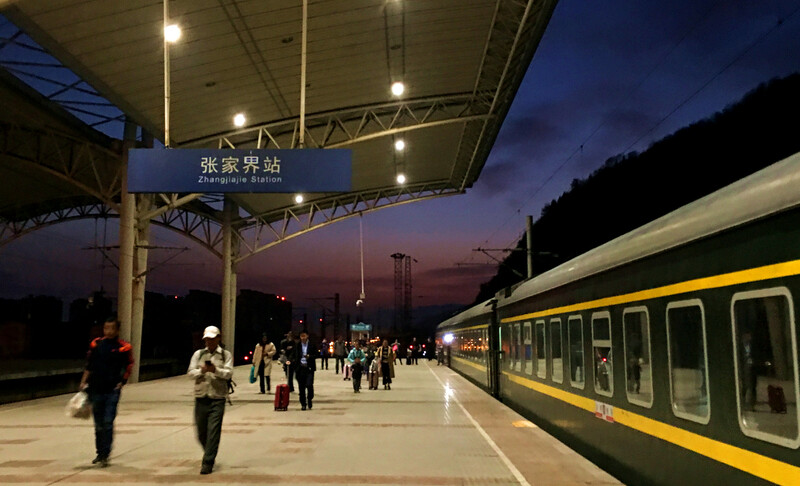 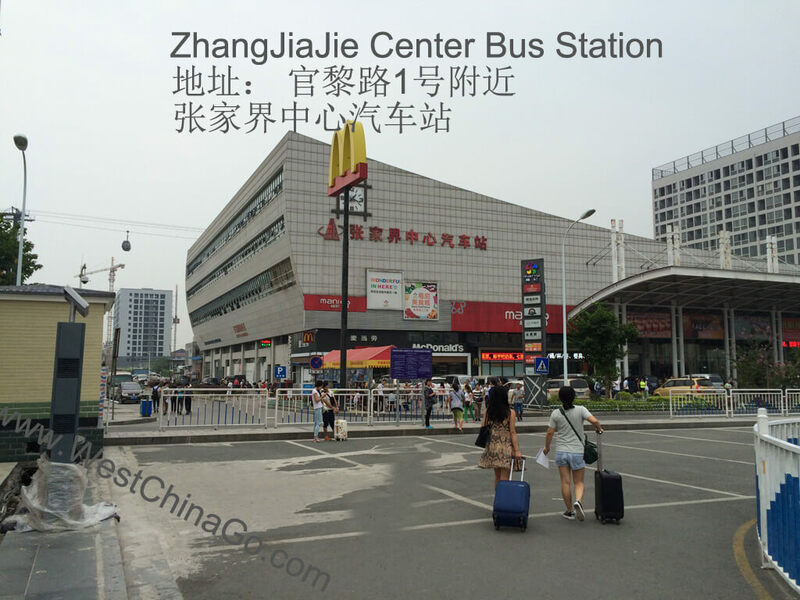 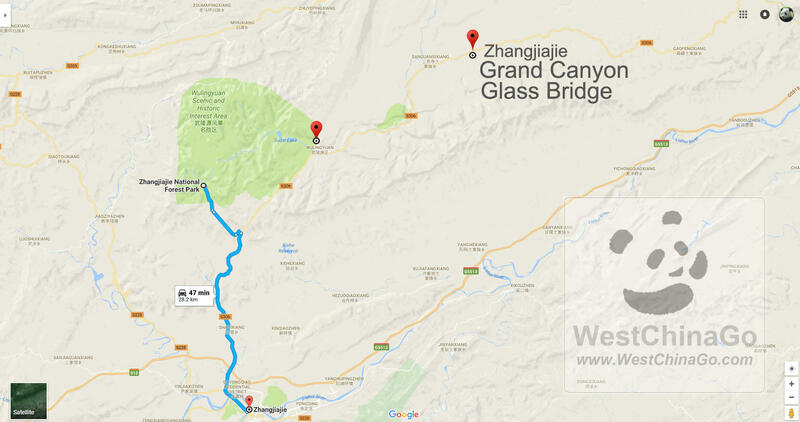 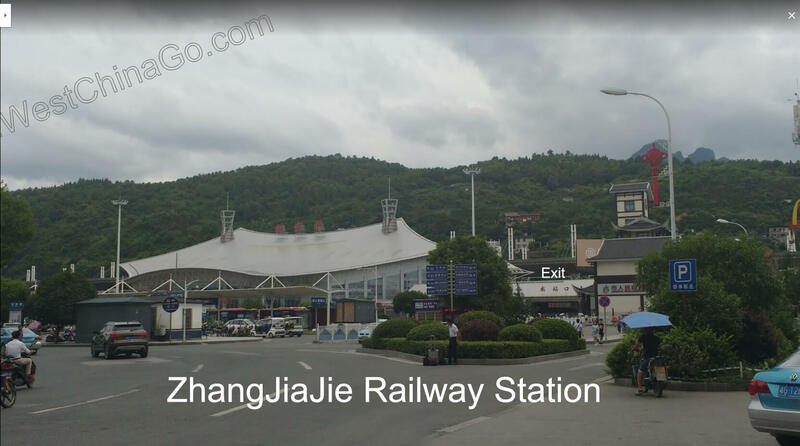 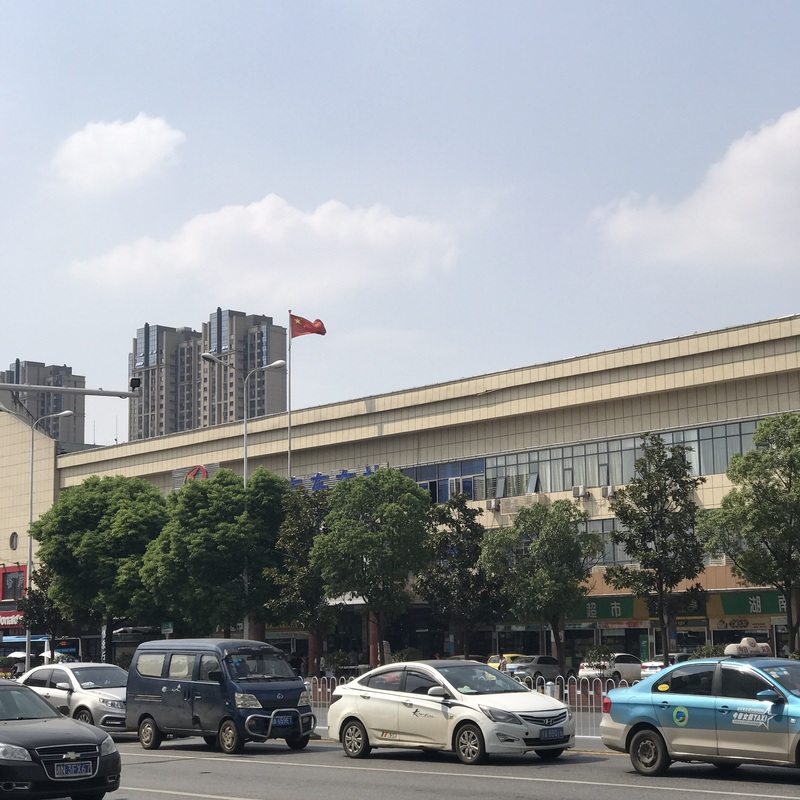 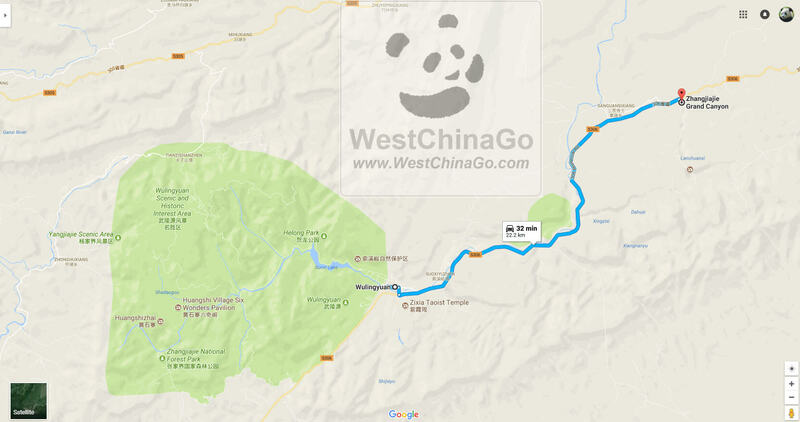 NearBy: Almost Connected with ZhangjiaJie Railway station.